« It’s Time for Medieval Monday! Medieval Monday with Bambi Lynn! I’m excited to share the first excerpt from book, The Vikings of Normandy. At the end of the post, you will see where to go on the following Monday to find out what happens next. Bron changed his mind. He should never have let Wulf talk him into it, but by the gods—the man could be persuasive. The last thing he needed was a woman underfoot, and now that he’d had time to think about it, he recalled the handful of women he had let get close to him over the years. Trouble one and all. 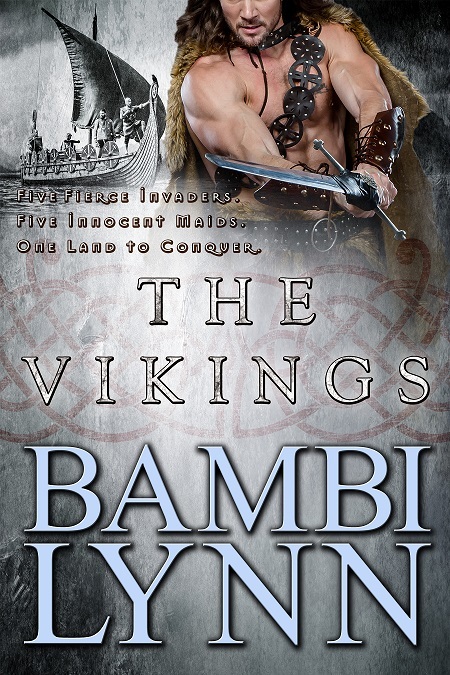 4 Responses to Medieval Monday with Bambi Lynn! Ha! He’s about to get blindsided! Thank you for joining me today, Bambi!